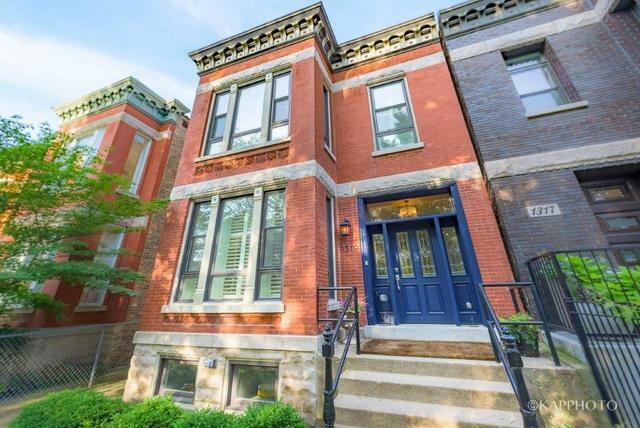 Move right in to this pristine & bright 4 bed/3.1 bath single family home in Wicker Park on a tree-lined street. Exceptionally recently renovated & set back from the street, it has all the modern finishes while keeping its quaint character. Appointed with hardwood floors, custom built-ins, wainscoting, large windows, freshly stained deck, big backyard, & 2 car garage. 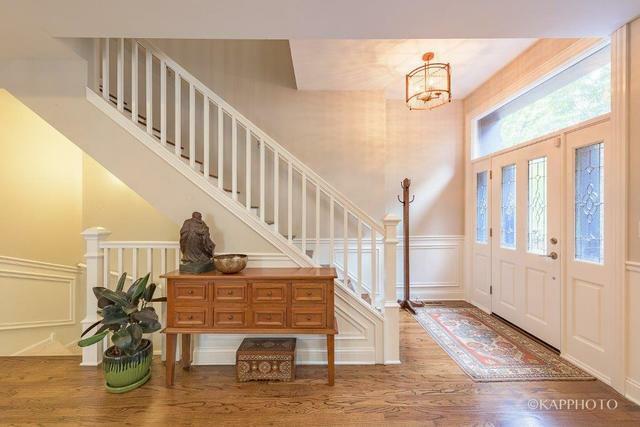 Wide & spacious main living space allows for large furniture & formal dining area. Large kitchen with Viking/Bosh stainless steel appliances, 42" dark cabinets, backsplash, breakfast bar, under cab lighting, & pantry. Full laundry room, 3 bedrooms, & 2 bathrooms on 2nd floor, including luxurious master suite with dual vanity, large walk-in shower, frameless glass doors, & walk-in closet. 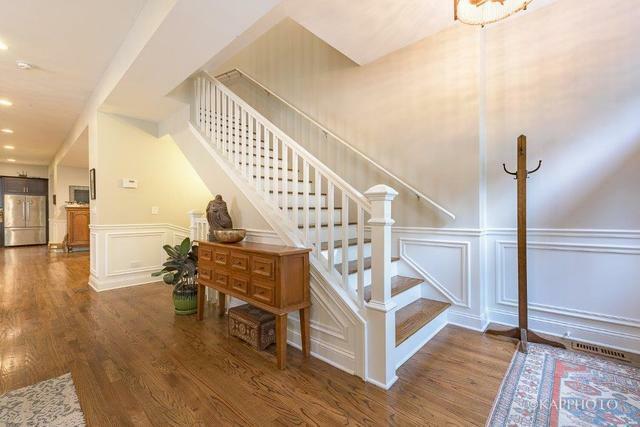 Full finished basement with bedroom, family room with fireplace, & full bathroom. 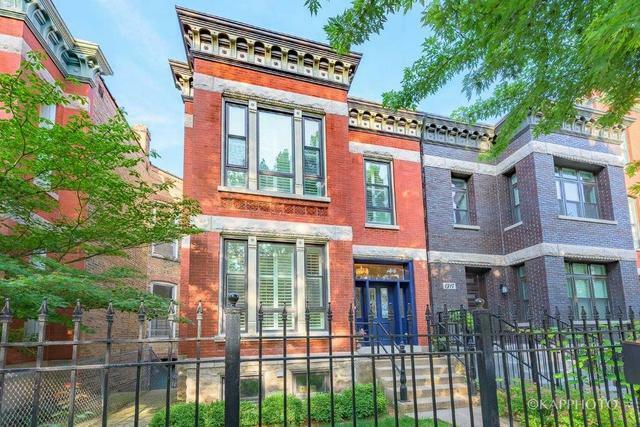 Amazing home in A+ Wicker Park location.